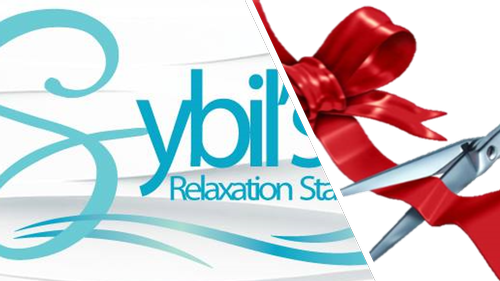 Come and join us for Sybil's Relaxation Station Ribbon Cutting! Come by and meet the company staff, welcome them as one of newest Members and as a Trustee!... and enjoy networking with the Business Leaders of the area! Delicious food will be served!